Skillcast helps companies to create compliance awareness and inspire their employees to act with integrity. 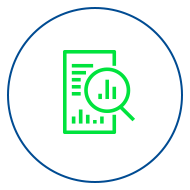 We offer bespoke e-learning content development, libraries of ready-made courses and a learning management system (LMS) that is specifically designed for compliance training. More than 600 companies use our e-learning courses and LMS to deliver millions of learning interventions each year. We partner with our clients at every stage to ensure the successful outcome of their learning initiatives - from risk assessment through to learning administration, reports and audit. We may be innovators and e-learning trendsetters, but we are passionate about client service. The original founders of Skillcast still serve as the directors of the company, and enjoy innovating and delighting our clients. 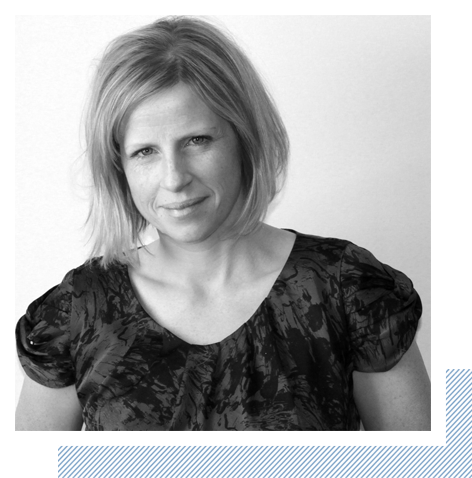 Catriona Razic is a co-founder and Chief Commercial Officer at Skillcast. She advises global firms on their compliance communication strategy - working directly with them to deliver successful outcomes for their compliance and learning initiatives. Catriona holds a degree in Psychology and Economics. Anthony Miller is a co-founder and Chief Technology Officer at Skillcast. His role involves managing our technology team and working directly with customers to deliver solutions tailored to their specific requirements. 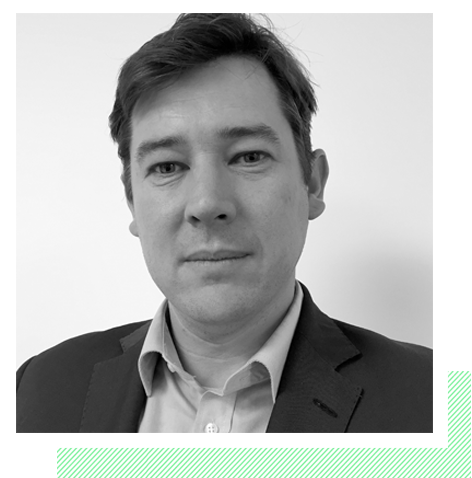 Anthony has an Executive MBA from Cass Business School and a BSc in Economics from the London School of Economics. 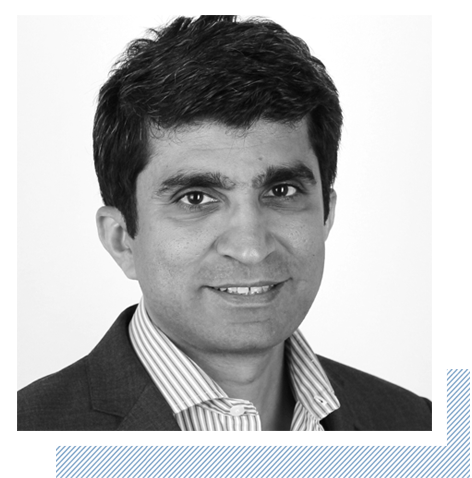 Vivek Dodd is a co-founder and Chief Operating Officer at Skillcast. He has been creating compliance and regulatory courses for over two decades and runs our operations in Malta. Prior to Skillcast, he worked as an investment banker at JP Morgan, and a finance and compliance trainer. Vivek has an MS from MIT and a BS from IIT, and has been a CFA Charterholder. 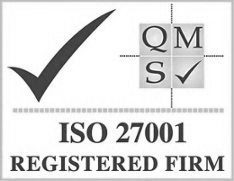 Skillcast's content development, portal and delivery infrastructure and processes have been accredited with the ISO 27001 Information Security Management System (ISMS) certification. 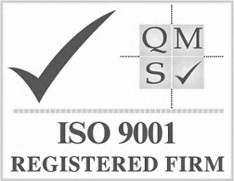 Our externally audited ISO 9001 Quality Management System helps us to maintain the high standards of design and project management that our clients have come to expect from Skillcast. Skillcast has been awarded the ISO 14001 environmental management standard. Skillcast is an authorised Distance Learning CPD Provider with the SRA. Each Skillcast course with a duration of up to 50 minutes is equivalent to one CPD point. To claim your CPD points, quote our CPD reference: DZT/INLT. 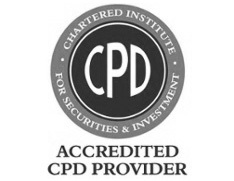 Skillcast is accredited by the Chartered Institute for Securities & Investment as an Approved CPD Provider. All our finance, investment and compliance courses with a duration of up to 50 minutes account for one CPD point each. 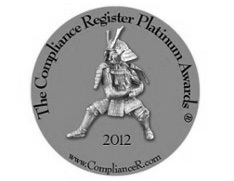 Skillcast received the award for the "Best Training Provider" at the Compliance Register Platinum Awards 2012. 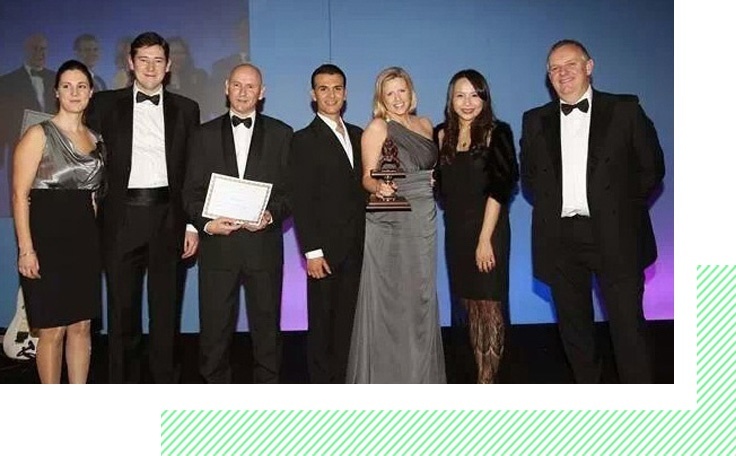 This is particularly special because clients must nominate candidates for the awards, detailing exactly why the company should be considered as the best training provider in the compliance domain. Skillcast received the award for the "Best E-learning Provider" at the Compliance Register Platinum Awards 2013. For the second year running, our clients made a persuasive case for how we add value to their compliance training with our Skillcast Essentials firm-wide e-learning and GRC Manager training programme. 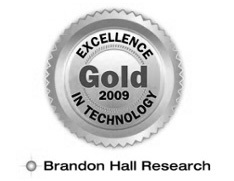 Skillcast, a leader in innovative learning, won a coveted Brandon Hall Gold award for technology excellence in the Best Advance in Learning Management Technology for Global Training category. Skillcast, in partnership with Aviva, won an E-Learning Age Award in the "Best E-Learning Project Securing Widespread Adoption" category. 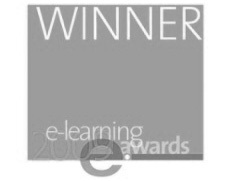 The E-Learning Age Awards are the UK's most prestigious e-learning accolades. 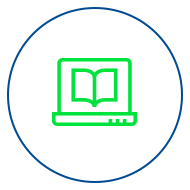 Skillcast is an innovator in the use of e-learning to help companies manage their conduct risk and improve productivity. For this, we have collaborated with a diverse group of partners. Skillcast has collaborated with Transparency International (UK) to produce anti-bribery e-learning, including the acclaimed Doing Business Without Bribery course. 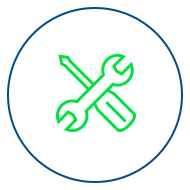 Skillcast and Aviva have worked together to develop the innovative Information Security Wizard decision support tool. Searchlight is a leading training provider in the UK financial services sector. Under its partnership with Skillcast, it authors and reviews content and learning activities for FCA Compliance. Kallidus is a supplier of learning and talent management solutions. Under its partnership, it is able to offer Skillcast's award-winning e-learning content to its clients in key subject areas, such as anti-bribery, information security, and health and safety. Skillcast collaborates with PwC's Forensic Services team to provide anti-bribery training solutions to global organisations. 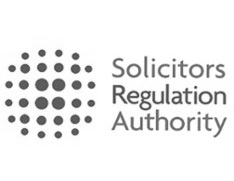 SGH Martineau is a law firm that Skillcast has used to verify the content of certain compliance e-learning modules.